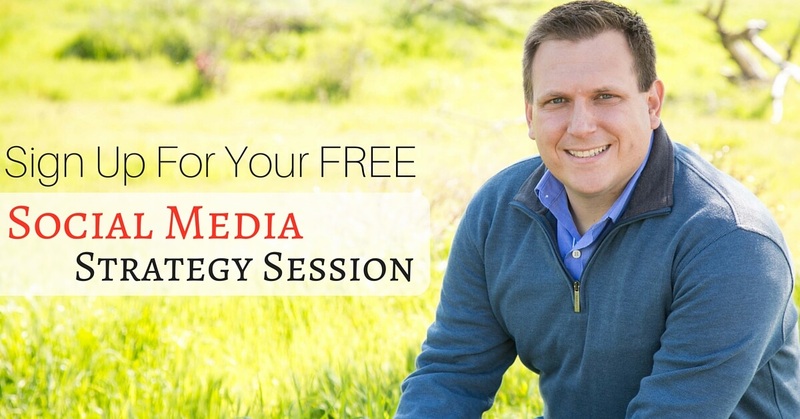 If you are a business owner or manager, I want to give you a complimentary Social Media Strategy Session. We will discuss platforms, content strategies, website integration and how you can capture more leads for your business. Can I also have my employees come? If you have multiple managers or leaders in your business I encourage you to invite them. Whats the catch? No catch, totally free, and full of great actionable information that you can use from day one! What are you waiting for? Sign up below.